The Dent Wizard Content Hub is a place where our customers and potential customers, both business and consumers alike can find a wide-range of information related to the automotive industry, Dent Wizard programs and services, and much, much more. Here, we provide an original take on what's going on in the automotive industry and share valuable tips with consumers - from how to better care for your car to how to buy the right car in the first place. Of course, taking care of consumers is just part of what we do at Dent Wizard. We are a valuable partner to many dealerships, insurance companies, rental agencies, and other sub-industries within the automotive world. Find out how to you use Dent Wizard’s programs, services and expertise to grow your business. It's all here in the Dent Wizard Content Hub! “Every mile is two in winter,” wrote British poet George Herbert in the early 1600s. This holds true today, especially for motorists dealing with cold temperatures, fewer daylight hours, snow and ice. Most of the United States and Canada have already had their annual first encounter with the winter season. 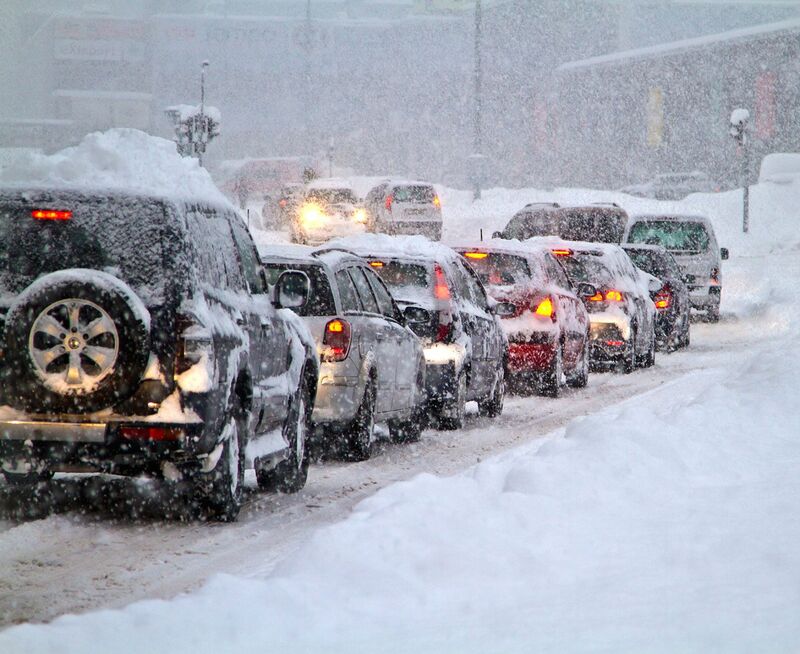 If you haven’t already done so, now is a good time to start thinking about winter car care. Winterize your car now and prepare yourself and your vehicle for the rough months ahead with these tips on how to prepare your car for winter... Read More. With each New Year, millions of people make promises to improve themselves or accomplish something new. This year, we recommend that you do something for your car. Annual car maintenance is often neglected. 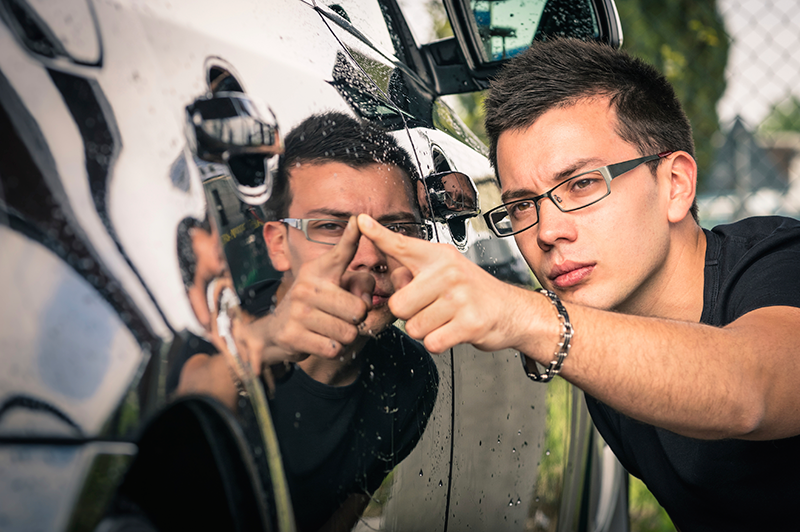 People often don’t need to do anything to their car until it becomes a problem... Read More. Selling a car can, and in most cases, should, take just as much work and research as buying a new car... Read More. Dings and dents can happen just about anywhere on a vehicle. 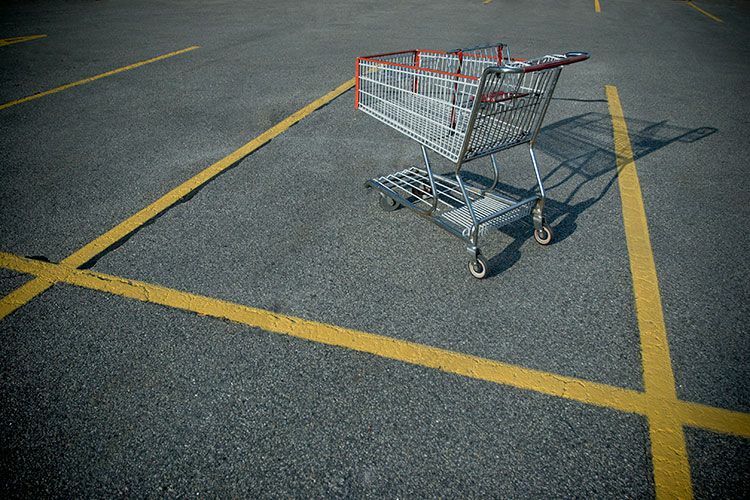 From top to bottom, and everywhere in between, if you own a vehicle, chances are you have had to deal with these unfortunate, all-too-common occurrences. 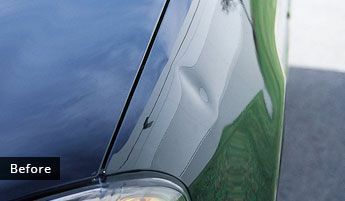 You want to protect your car, but a vast majority of dings and dents aren’t your fault... Read More. 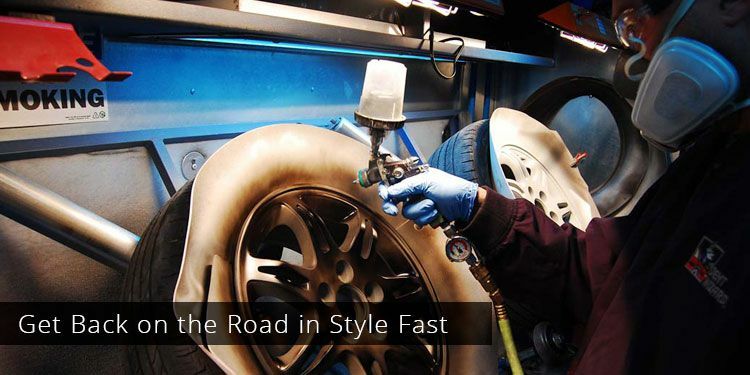 Small cosmetic issues commonly associated with vehicle appearance can cause significant problems down the road, whether that be next week, next year or five years from now. Making small cosmetic auto repair updates now can pay big dividends later when it comes time to sell your vehicle... Read More. As a consumer, you have several options. 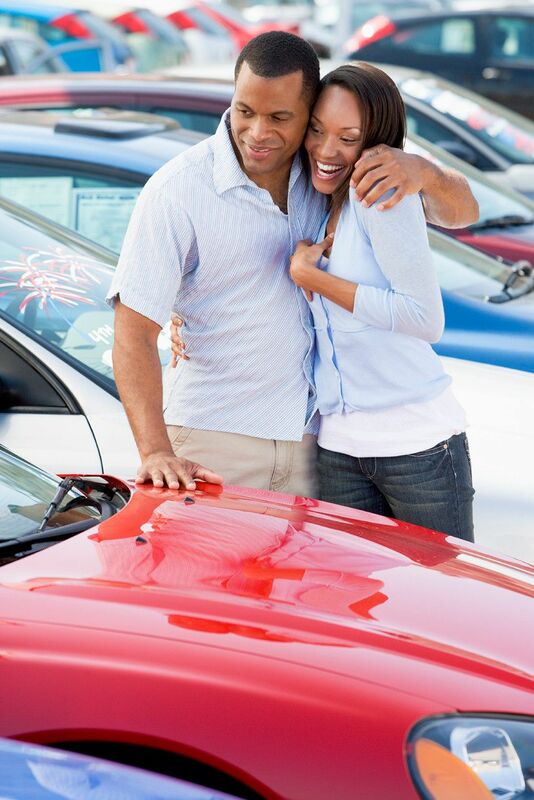 You can purchase a new vehicle outright, you can purchase a “new to you” vehicle or you can lease a new vehicle. In this article, we’ll be focused on actually purchasing a vehicle. 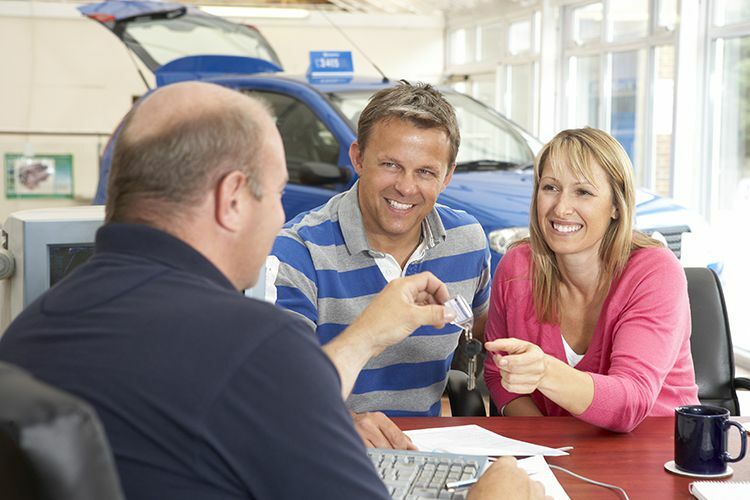 Therefore, your main question is “should I buy a new car or used car?” There are several considerations to make before acting on this important decision. It is important to realize that every situation is different, and a new car doesn’t make sense for everyone. Neither option is truly better than the other on a universal level. There is a sense of satisfaction that comes with driving a car fresh from the factory with zero miles and that intoxicating new car smell, but a used vehicle, particularly one that has been certified or still has life left on its factory warranty can be just as reliable and more affordable than a new car... Read More. 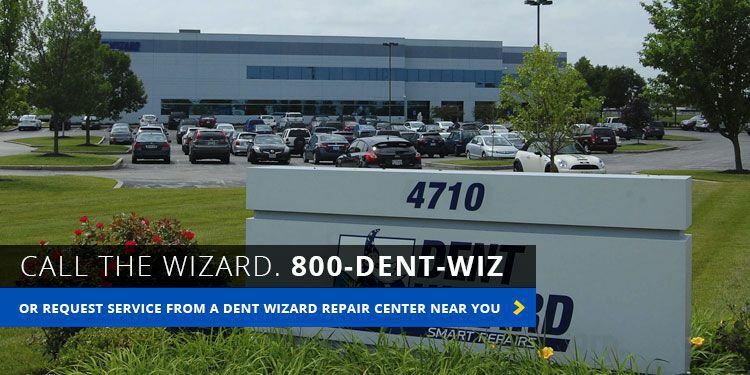 Each day, hundreds of Dent Wizard technicians across the country safely restore vehicles to their original factory condition without compromising a vehicle’s original painted finish, or a consumer’s wallet. 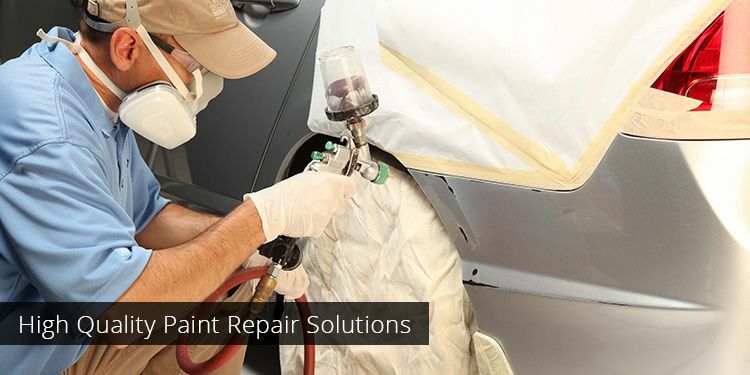 Read on to learn how Dent Wizard’s paintless dent removal process, which we pioneered more than 32 years ago, works to restore vehicles to their pre-damage condition... Read More. Your car may have dents. Those dents may have come from a hail storm or a run in with a shopping cart (the shopping cart won) and you’re faced with a decision: do I repair those dents or do I let them slide? There are several considerations you must make before deciding whether or not to repair car dents... Read More. Dent Wizard is a leading provider of SMART repairs. 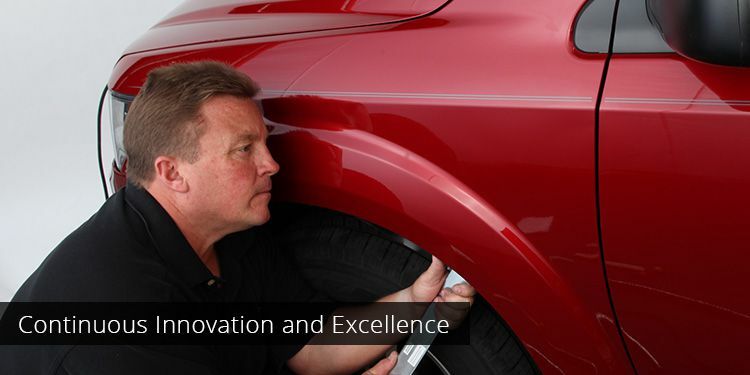 We've been dedicated to continuous innovation and excellence in the auto reconditioning industry for over three decades. Learn more.